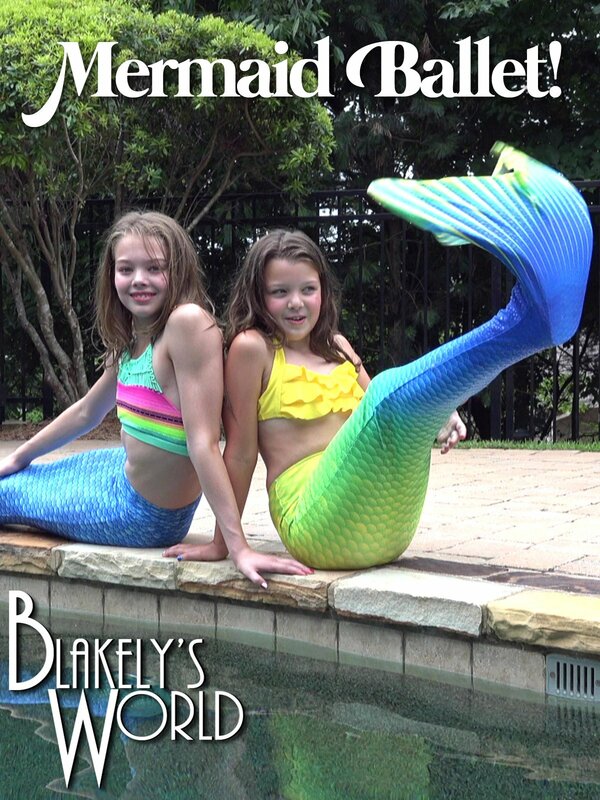 Blakely and Whitney decided to perform a Mermaid Ballet. For this they must choreograph a beautiful underwater ballet dance and manage to hold their breaths for as long as they can. Of course, Houston gets into the act in the end.